Please VIEW our Imani's KWANZAA EVENTS SCHEDULE & COME CELEBRATE & VISIT IMANI'S Creations vendor booth AT these events IN December 2016! 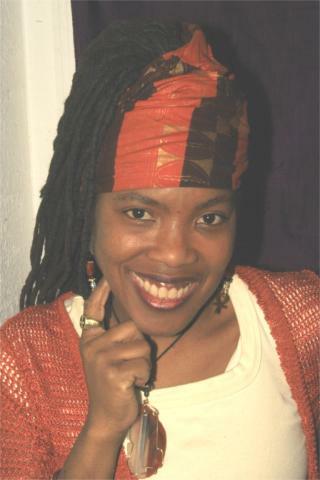 Tues, Dec 27- KWANZAA at NAMA! SAVE the DATE! Tues 12/27/16 - Celebrate KWANZAA at NAMA!!! Imani's 6/26 CRYSTAL WORKSHOP & SUMMER GIFTS SALES EVENT! On Sun, June 26- You're invited to come out & join Imani's Creations & Entertainment, Inc Celebrate, SALUTE get in gear for a SUN-SATIONAL SUMMER!!!! 12/26- KWANZAA in PARKCHESTER, Bronx! 6/28 Imani SINGS at Annual Father's Day & Family Celebration! Come on out be Enlightened & Celebrate! Sat, Jan 17 Imani's B'day Bash & Capricorn tribute! I AM SOOO SUPER CHARGED up for the AWESOME Surprise ROYAL Banquet dinner QUEEN AFUA & MAster Chef Ali & the Staff of Wueen Afua's Wellness Center/ Hydrotherapy SPA prepared & looking forward to sharing all this great eenrgy with you this weekend at the last of the CAPRICORN tribute events & my BIRTHDAY BASH! At NAMA 107 W 130th ST Harlem , NY! BUY 2 for ONLY $10- promo ends ends midnight on Thurs 1/15/2015! then the BIRTHDAY PARTY & CAPRICORN TRIBUTE! 3 EVENTS! Imani's Bday Party & CAPRICORN TRIBUTE! Looking forward to CELEBRATING with you at one or more of these events! Other TICKET Locations will be posted soon! Imani's invite KWANZAA 7 DAYs of events for 2014! 2nd Annual Women’s Holistic Healing and Wellness Day. This 2nd annual community wellness event is designed to empower and celebrate women, providing them with practical tools to assist in stress management and improving their health. Imani at ASCAC 2014 at Essex College, NJ- VENDING & SINGING! The 2014 ASCAC was AWESOME! Loved the fact that The students at Essex County College were exposed to us vendors in addition to the Conference attendees and my original son "Tell it Like it Is" was well recieved at the Ancestral Ceremony! WE as AFRICANS ARE SUCH AN Awesome PEOPLE OF GREAT genius & talent. THANK YOU ASCAC for keeping our LEGACY ALIVE! Looking forward to the Conference in Seattle, WA 2015! ASCAC Conference is being held at Essex College in Newark, NJ this weekend! 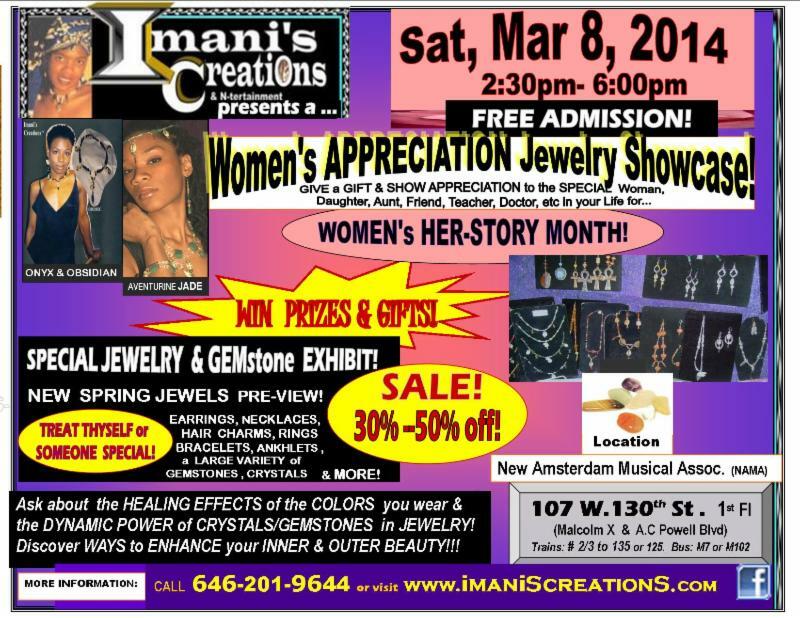 Visit Imani's Creations & Entertainment, Inc booth the see full line of products & Services Fri, 3/14,Sat 15th & Sun 16th! Also Imani will SING on Sat, 3/15 7pm-9pm! during the evening program! More Event Info please visit: Http://asacfoundation.org/. The 31st Annual ASCAC Conference (The Association for the Study of Classical African Civilizations) Thursday, March 13 at 6:00pm Essex County College in Newark, New Jersey. Visit Imani's Booth at BAM Dance this Memorial Day Weekend! Happy Holiday Weekend! Come celebrate the DANCE AFRICA Festival with Imani's Creations at BAM's (Brooklyn Academy of Music) at BOOTH 42 on LOT 3! (Our booth entrance is off Ashland facing Fulton St). Come by Sun, May 26 & Mon 27 Noon to 8PM, Rain or shine, we'll celebrate our beautiful culture through music, fashion, food, health and much more! REMEMBER to stop by BOOTH 42 on LOT 3 to check out our beautiful Gemstone Jewelry, Crystals, and MORE! Mention this post & get free gemstone gift with $5- purchase or MORE! Visit http://www.bam.org/danceafrica for MORE info on the festival & activities! Whatever you do, have a BEAUTIFUL & SAFE WEEKEND! 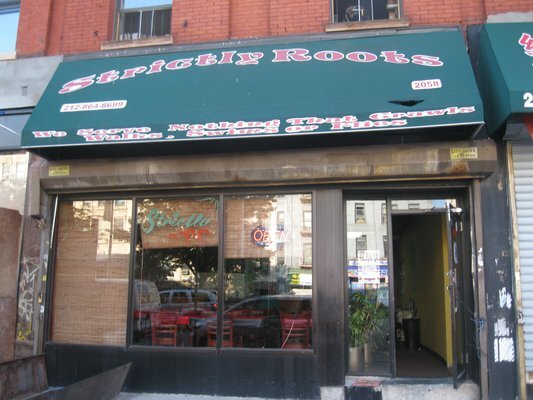 After prolonged contemplation, it is with considerable regret, much sadness & exceptional difficulty that we announce the closing of Strictly Roots, effective Monday 7th May, 2012. The circumstances that led to this decision are varied & when combined, they have created an unavoidable situation. We are aware of the huge disappointment it will cause, however, we remain confident that all will be well. Our Thanks to the Eternal One who sustains us. Our immeasurable gratitude for the unequivocal & loyal support from customers, staff, family & friends. as we celebrate 21 years of service in Harlem. MUSIC, OPEN Mic- for POETRY, SINGING & Sharing your Sentiments! IMANI'S CREATIONS products will be on SALE all Day! Imani invites U 2 WEEKEND Events- Qn AFUA & SOB'S! these THREE Events this WEEKEND! 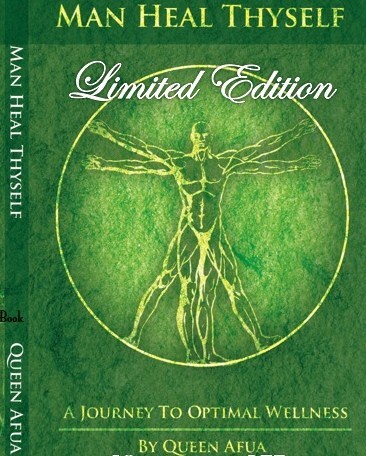 Click here for WELLNESS EVENT FLYER & DETAILS! with Queen Afua & Ali the Great! 12/28-Celebrate Kwanzaa 2011! In the Spirit of UJIMA in HARLEM! UPCOMING EVENTS Both at N.A.M.A Location! CELEBRATE KWANZAA! In the Spirit of UJIMA! for Collective Work & Responsibility & Fund Raiser Event! 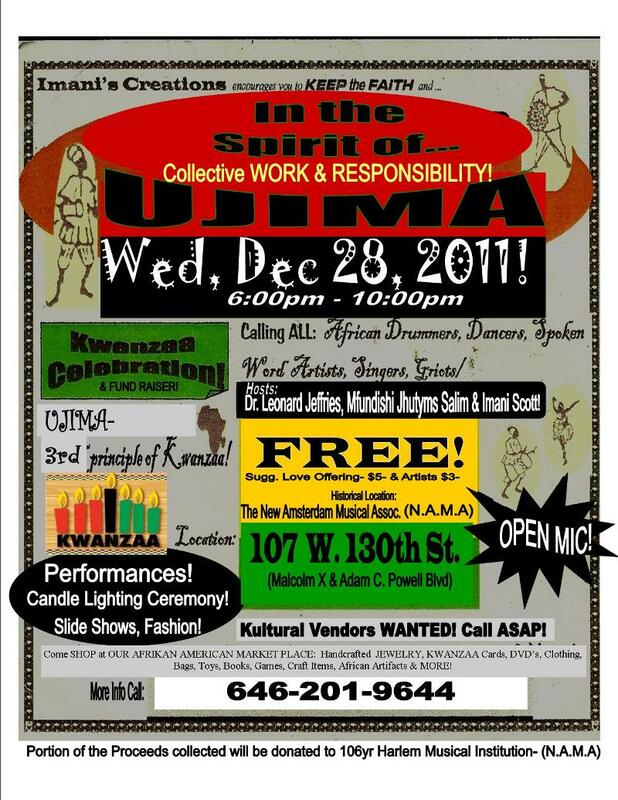 Kwanzaa Celebration in the Spirit of UJIMA- (Collective Work & Responsibility) in the Heart of Harlem! Calling all African Heritage Drummers, Dancers, Singers, Musicians, Poets, Story-Tellers, Artists! 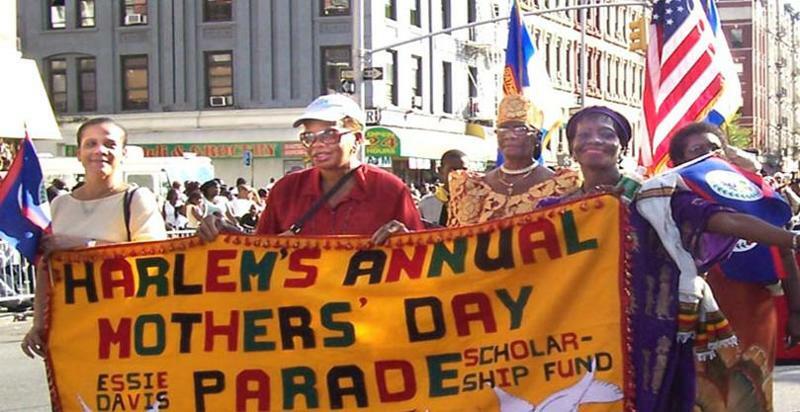 Resurrecting our Legacy and our Harlem Communities around the World to sustain our Families, and Institutions and restore to our traditional Greatness! Bring the whole Family, Friends, Co-Workers! Be Entertained, Educated & Inspired by Performances, Demonstrations, Slideshows, Fashion Segments & More! Special Presentation: Dr. Leonard Jeffries, Jr.
Mfundishi Jhutyms Salim, Imani Scott & King Ktakei- Arthur Brown & MORE! Shop in our Cultural Market Place featuring beautiful Arts, Crafts, Books, Clothing, etc, beholding to the Beauty & Genius of our Rich Culture and vast Talents! Raffles, Give-A-Ways, and more! �SUNFIRED� HOTl! The Uptown Veg Juice Bar�s launch HIT the SPOT!